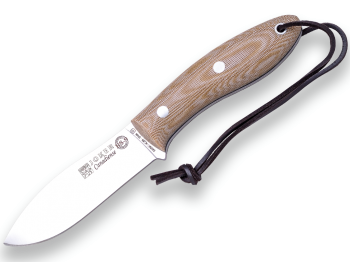 CUCHILLO BUSHCRAFT Y CAZA JOKER BS9 CANADIENSE. ACERO SANDVIK 14C28N, MANGO DE NOGAL, HOJA 10,5 CM. CON FUNDA VAQUETILLA. 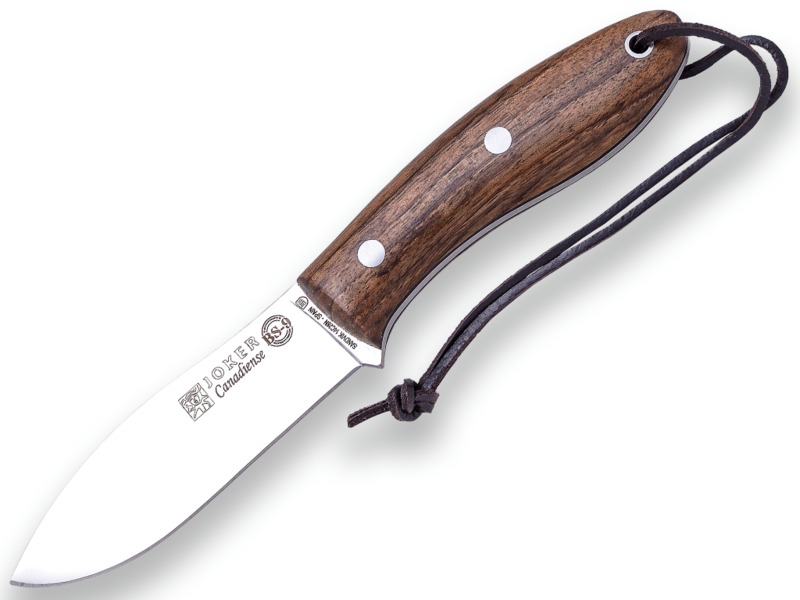 CUCHILLO BUSHCRAFT Y CAZA JOKER BS9 CANADIENSE. 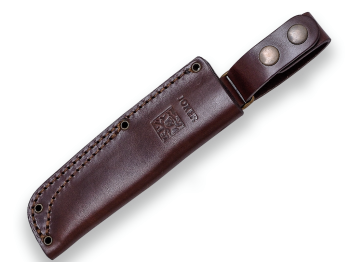 ACERO SANDVIK 14C28N, MANGO CANVAS MICARTA, HOJA 10,5 CM. CON FUNDA VAQUETILLA. CUCHILLO BUSHCRAFT Y CAZA JOKER BS9 CANADIENSE. ACERO SANDVIK 14C28N, MANGO DE BOCOTE, HOJA 10,5 CM. CON FUNDA VAQUETILLA.